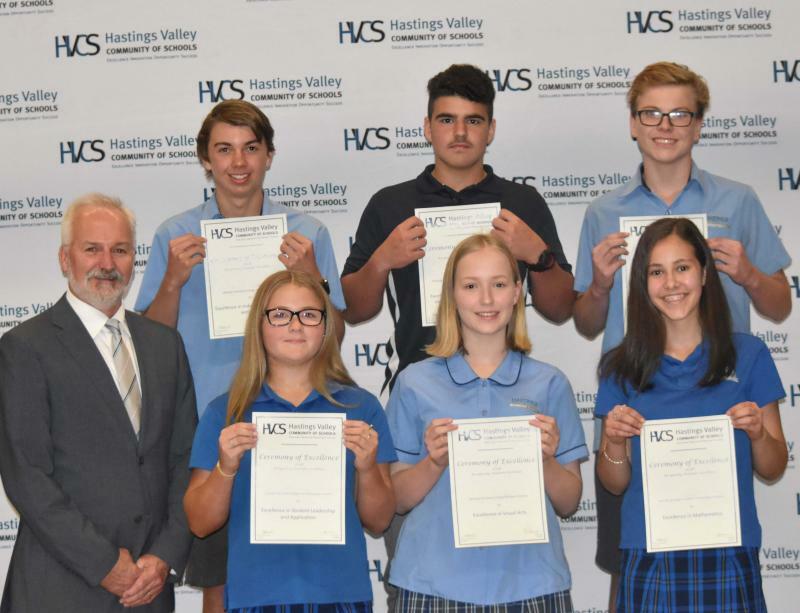 An essential part in the development of a safe and positive environment for the campus is the recognition of the efforts students make to help themselves and others during their time at Hastings Secondary College Port Macquarie Campus. 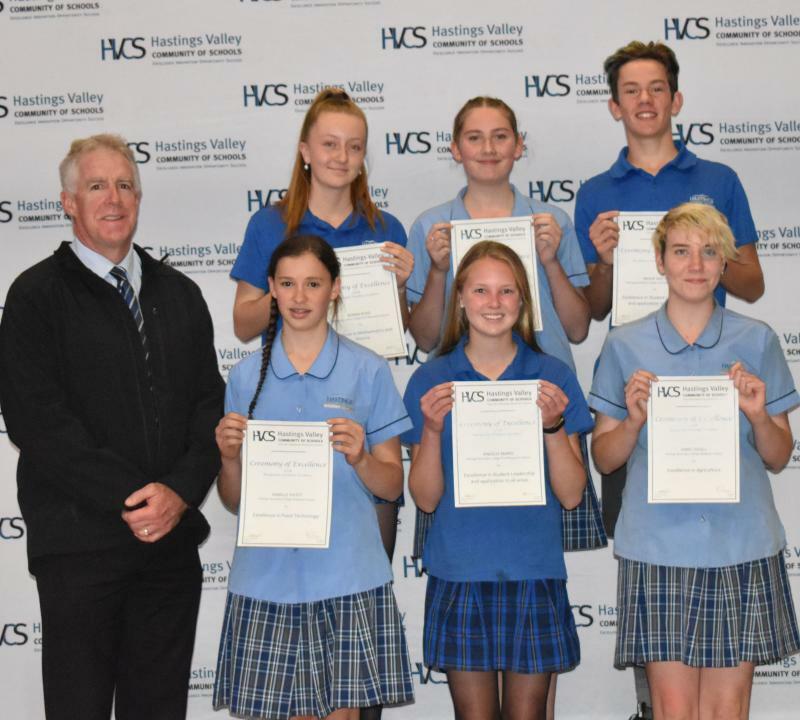 The implementation of recognition for effort system aims to recognise and acknowledge students who make a worthwhile contribution to their education and community. This Merit System aims to maximise the personal, social and educational development of all students. This system aims to encourage students to develop a positive culture of behaviour and expectations in our Campus. 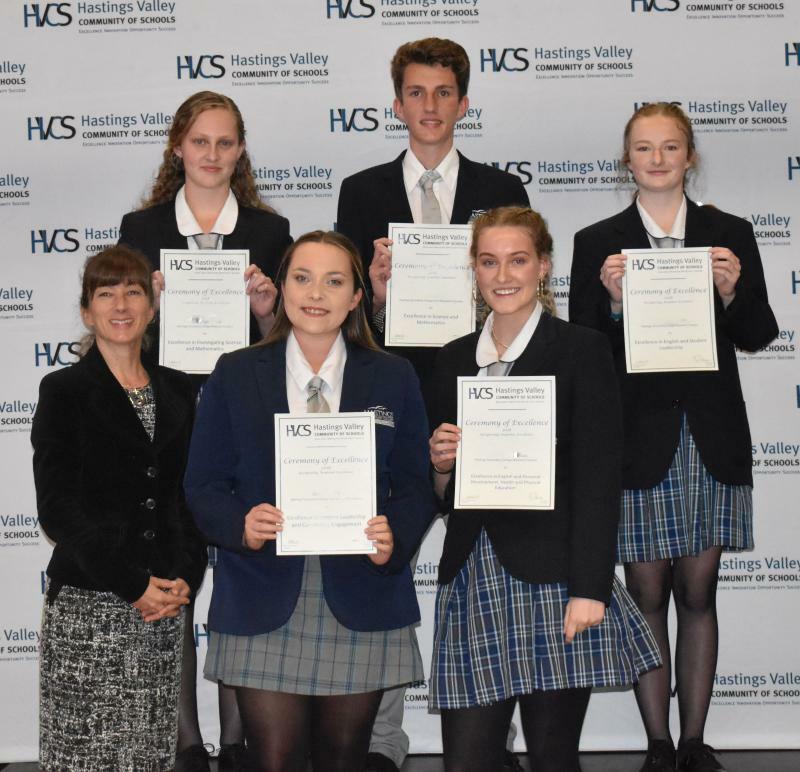 These awards are recognised on a term by term basis in a whole of campus assembly. The whole campus community celebrates student achievement. The College Ongoing Attitude to Learning (COAL) Score is a method of providing regular feedback to parents / carers, on their child’s application to the learning process. 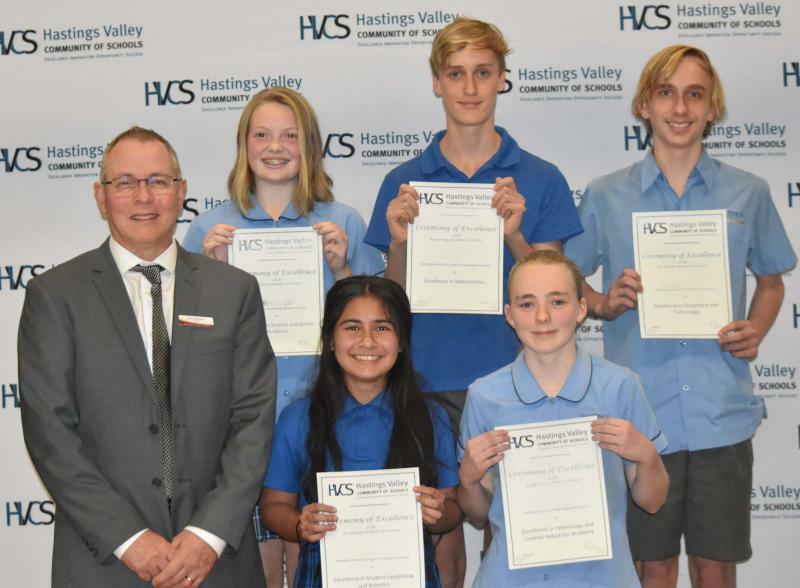 While semester reports have, and will continue to, provide information to parents / carers on student efforts in class, the COAL score initiative is a supplementary method of providing more regular feedback. This process involves each class teacher allocating each student a score out of ten based on the student’s efforts as per a scoring matrix. These class scores will in turn be averaged in order to obtain the overall (COAL) score. A letter will be mailed home, detailing the individual class and overall average COAL score for that student. This process is repeated every four weeks so as to provide regular (ongoing) feedback to parents / carers. It is important to note that a student’s COAL score is not a reflection of student academic ability / performance, it is based on the attitude and behavior they demonstrate in class. 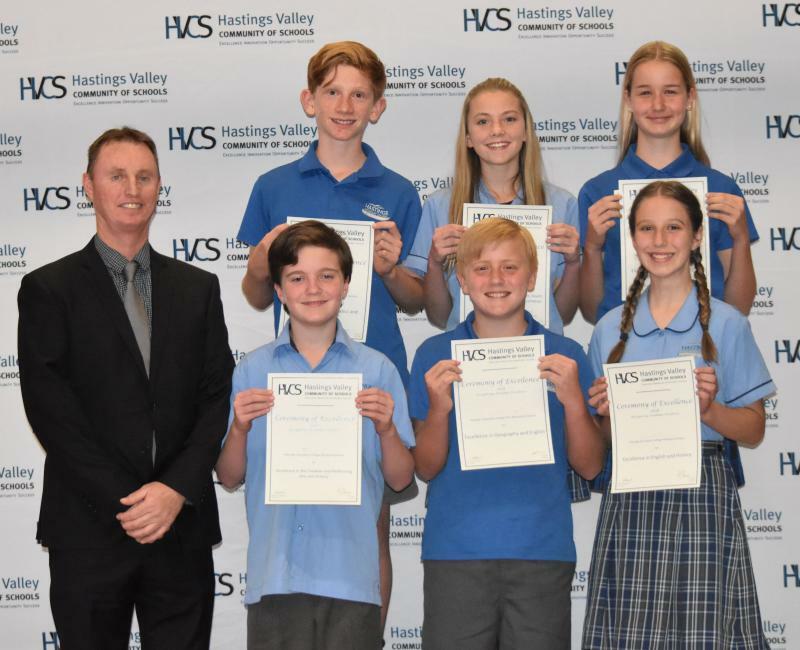 At a school level, students consistently scoring in the Gold (9 & 10 band) will have their efforts reinforced through a range of reward structures. Similarly, students scoring in the Brown (4 to 5) and Red (1 to 3) bands will be identified for additional learning support. One of the features of this success has been an active parent and carer involvement in the process. It is excellent to see an increase in communication links that have developed between the student, school, and home. We strongly encourage parents to utilise the increased opportunity to discuss with their child’s teachers, constructive advice on how their children can strive for the highest standards in their learning. Many parents have also successfully linked home based rewards and privileges to their child’s COAL score. The collation of COAL scores is targeting students in Years 7 and 8. Should you have any questions regarding either the nature or implementation of this process, we strongly encourage you to contact your child’s Year Advisor for further clarification. We appreciate the ongoing support of our parent community and look forward to working with you to support your child in striving for the highest standards in their learning. 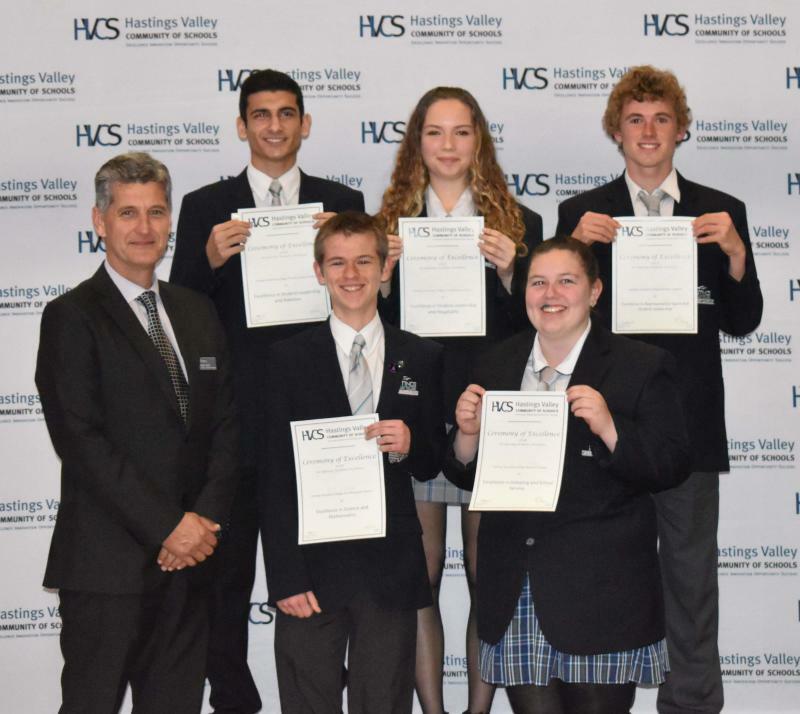 Events and presentations throughout the year including Hastings Valley Community of Schools Night of Excellence, The College Awards of Excellence, End of Year Campus presentations and community acknowledgment and volunteering are examples of student recognition.